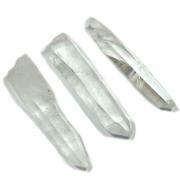 Tumbled White Agate (India) - These Tumbled White Agate stones comes to us from India. 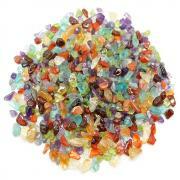 Agates come in a variety of colors with beautiful banding. 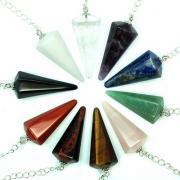 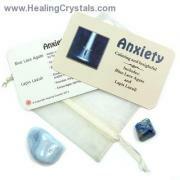 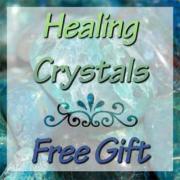 They are known for helping balance yin/yang energy and are a calming and protective stone. 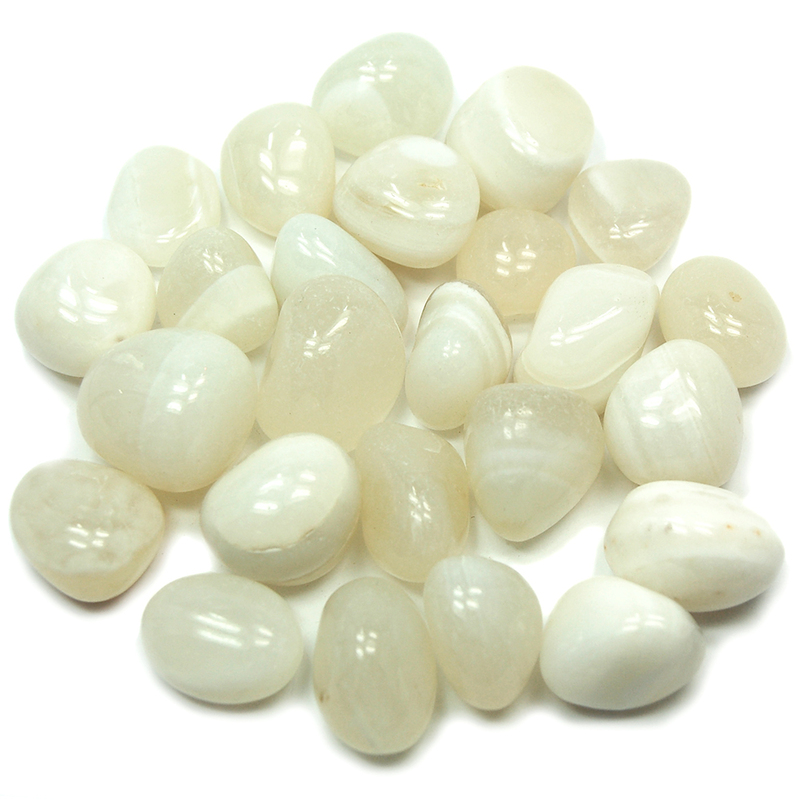 White Agate is beneficial to pregnant women, as it eases the effects of morning sickness and alleviates the pain of labor.